Whether you are a blogger or a web specialist of an online business website, you must optimize the website for search engines if you want to experience the highest exposure among the visitors and the customers. Do you know incorporating SEO in your website is the best way to experience heavy traffic inflow to the site in the least possible time frame? In case you are a newbie or an inexperienced person in the field, there are chances that you might apply wrong SEO strategies and harm the web page. 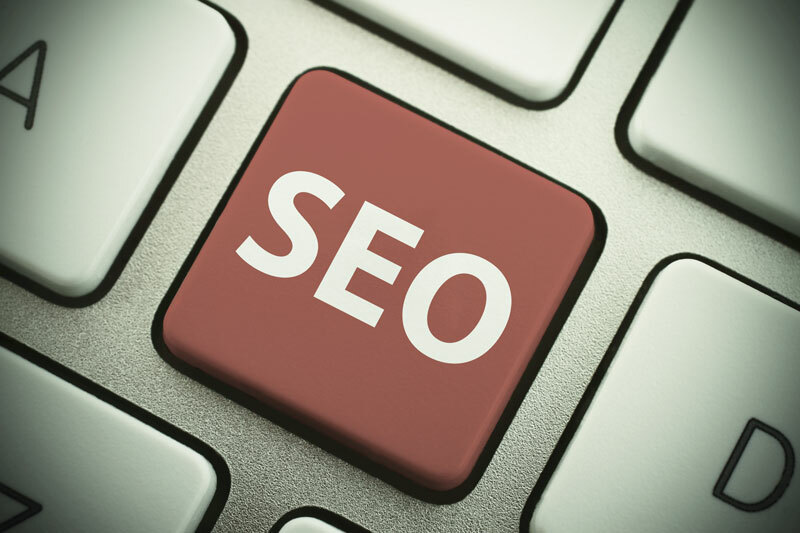 Maintaining the SEO of a website is indeed a challenging and daunting task. When proper strategies are not follows and the optimization is not done correctly several obstacles pop up that negatively impacts the traffic inflow and the sales conversions of the web page. The SEO mistakes and the errors executed by the web professionals must be addressed right on time to avoid further problems. Keyword stuffing is a serious problem that is often noticed in several contents of business web pages. Such an approach makes the website appear unattractive and unappealing. Thus, the traffic inflow falls because the readers don’t find anything interesting. This is one of the SEO mistakes that must be addressed. The focus must on the quality and not the quantity and this is one the biggest mistakes that web experts commit. Content is the king of any web page and thus the top notch quality must be maintained with relevant and important information. Poor content must be avoided to maintain the proper inflow of traffic. When there is an absence of keywords in the website URL the advantages and the benefits of the search engines are actually missed out. Thus, it is advised to incorporate the keywords in the site URL. Avoid the situation where there are duplicate contents in your website. This is simply devastating for your site and affects the ranking of the page drastically. It is true that the broken links gets complied in the site automatically. But it is the duty of the professional web masters and specialists to ensure that they are removed timely or else be prepared to suffer from degradation in your web page ranking on the search engines. What Are the Ways to Debar Such Wrong SEO Strategies? There is a relief to the fact that the above mentioned SEO errors can be rectified and have solutions. Thus, there is a scope of preventing your business web page from getting ranking degradation. Let us find out what are those. The keywords must be placed in the right place to execute useful and informative context. It is suggested that the keywords must not be overloaded in a single page and the optimization part must not be missed out as well. Since high quality and top notch standard content is essential for the higher SEO ranking it is recommended to hire highly professional and brilliant content writers for your site. Proper incorporation of keywords in the URL must be initiated before the contents go live. Broken links seriously affect the traffic inflow of your website and is irritating for the readers as well. Thus, it is better to get them removed on time. If you follow these guidelines and practices of SEO, you can definitely rule out the errors and experience an upsurge in your website ranking.